The wren is a paradox of a bird. On the one hand wrens are ubiquitous. They are Britain's most common bird, with 8.5 million breeding pairs and have by far the loudest song in proportion to their size. They also thrive up and down Britain and Ireland: from the smallest city garden to remote offshore islands, blustery moors to chilly mountains. However if we cast our eyes back to recent history wrens were a mainstay of literary, cultural and popular history. 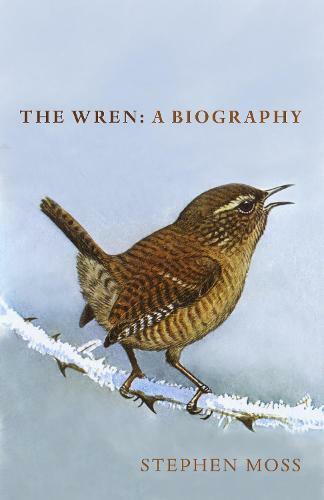 The wren was on postage stamps and the farthing, it featured in nursery rhymes and greetings cards, poems and rural `wren hunts', still a recent memory in Ireland particularly.